ARC Europe Group is now offering tailor made solutions for its customer base portfolio. Unique loyalty assistance services in a competitive financial package with our well known established automotive network. 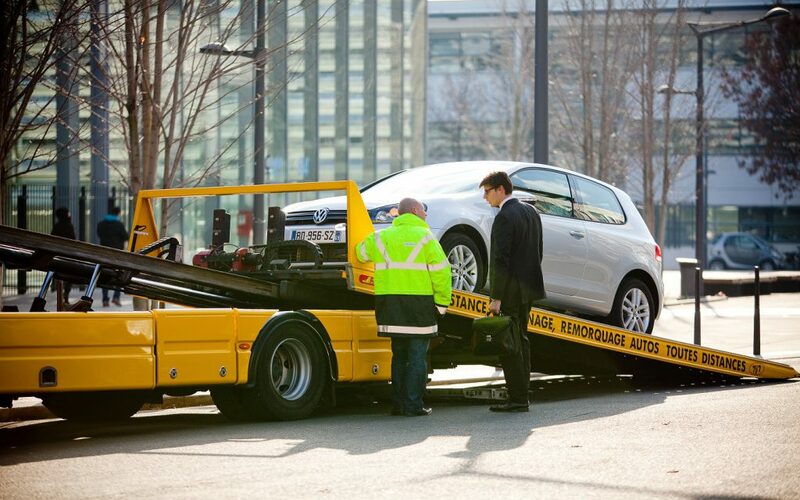 In case of accident, the immobilized vehicle is towed with our unique network to a licensed dealership, hence the car manufacturer’s network can intervene directly. The coverage could be extended to secondary benefits to the direct beneficiaries and is operating as of car sale or after statutory. In this last case, coverage will start upon maintenance if drivers keep scheduled servicing up to date. The cover is yearly renewable when customer goes for regular maintenance services. The dealers are entitled to report the subscription the NSC. This product requires an insurance contractual construction. ARC Europe Group Insurance Brokerage SPRL a devoted company of the ARC Europe group, is happy to assist you for selecting the best in class insurance solution for your Accident Loyalty program. ARC Europe Group is now offering tailor made solutions for its customer base portfolio. Unique loyalty assistance services in a competitive financial package with our well known established automotive network!